Dedicated To Being Environmentally Friendly! Hundreds of 5-Star Reviews on Yelp! Over 600 A+ Reviews on Angie's List! Our Interiors Are As Beautiful As Our Exteriors! We're Proud of Our Attention To Detail! And We Do It Right... On Time. On Budget. Thousands Of Happy Customers Can't Be Wrong! And We'll Care For It As If It Were Our Own! Why Choose House Painting Inc? We’re a licensed house painting contractor! We stand behind every job! Our reputation for delivering top quality work! A dedicated crew leader for your project! We’ll get your job done on budget, on time! 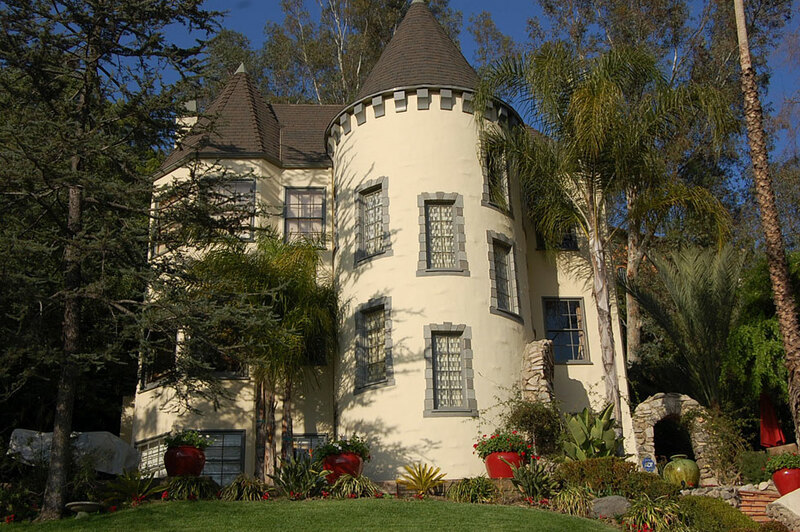 House Painting Inc. is a painting contractor serving the greater Los Angeles area, West LA, Beverly Hills, Westwood, Brentwood, Bel Air, Pacific Palisades, Malibu, Hollywood Hills, Glendale, the Pasadena foothills, La Canada, and many other LA County and Orange County areas. 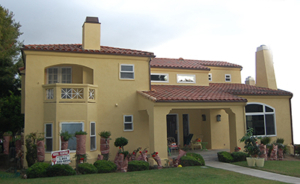 With over three decades of experience in every aspect of exterior and interior house painting and a commitment to excellence in our work, House Painting Inc. has earned a reputation as the house painting contractor that delivers quality work and superior customer service with every job! Our staff of painters are long-standing employees who are invested in doing the job right and on time. 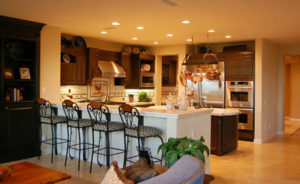 At the end of your project, our crew leader will do a walk through with you to make sure you are thoroughly satisfied. We stand behind every job! Please call 800-540-6004 for a free quote on your next painting project. 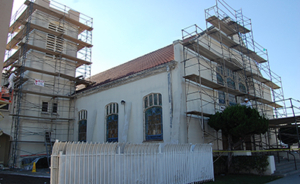 After scraping off old and peeling stucco and preparing the wall, we apply new stucco to match the old stucco. Our work is precise. Our clients are satisfied!